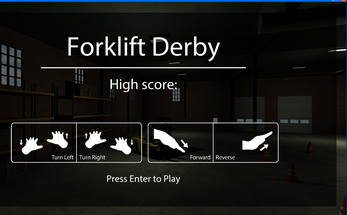 Fork Lift Derby is a fun and interactive time based racing game! Immersing the user into a virtual factory to race against the clock on a fork lift and navigating obstacles. 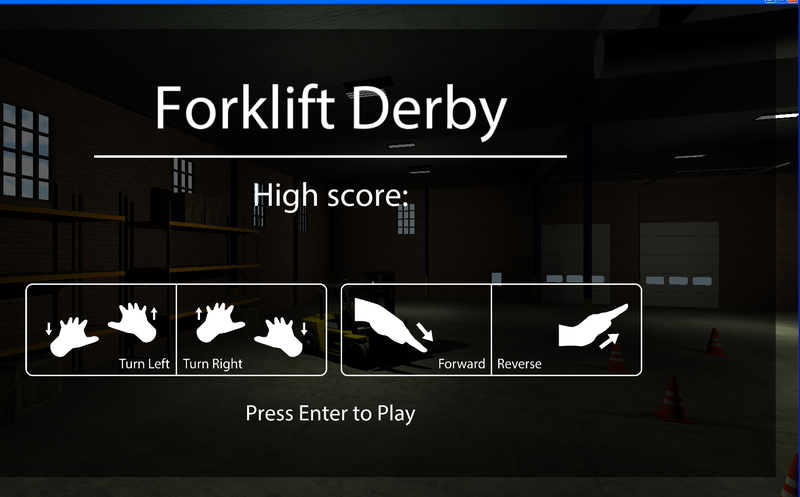 Using Leap Motion controller and Oculus Rift, play against your friends for bragging rights to see who can get the best time, but don't miss those way points! Works best when Leap Motion Controller is placed on table in front of you. 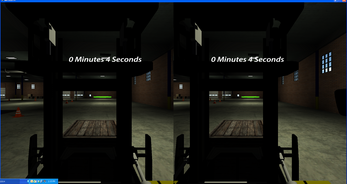 Also, holding hands at shoulder height when making motion.